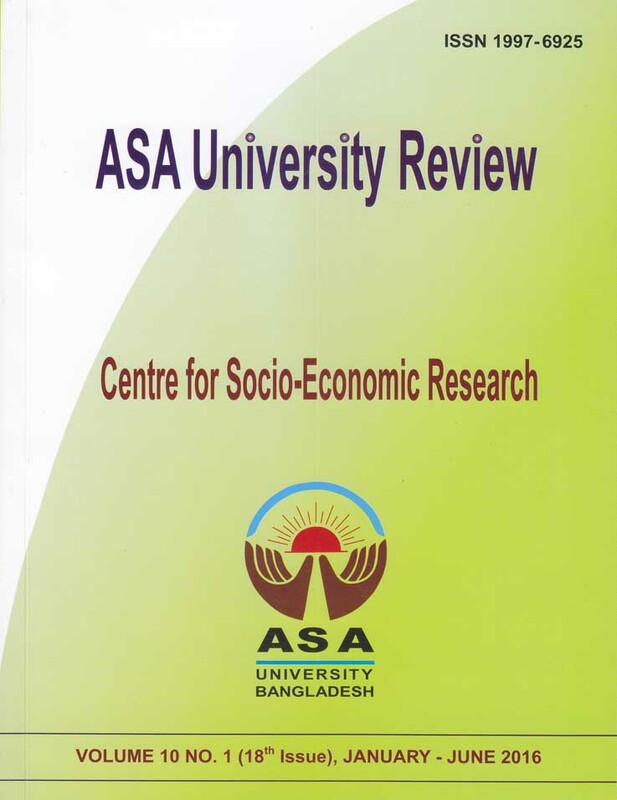 A half-yearly research journal entitled "ASA University Review" (ISSN 1997-6925) is brought out in which the faculty members of our university and those of other national and foreign universities publish their research based articles and reviews. 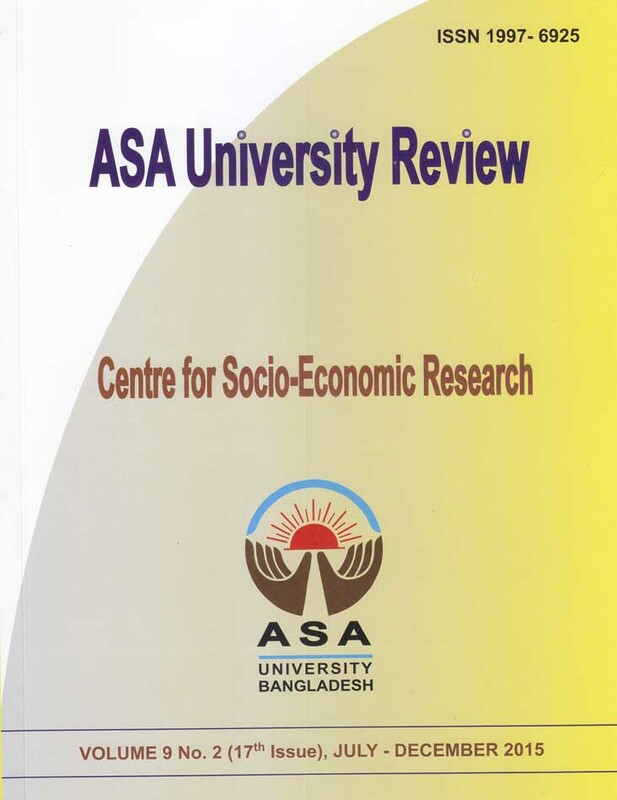 The journal is the outlet for publishing the research works of the young researchers under the banner of "Centre for Socio-Economic Research". 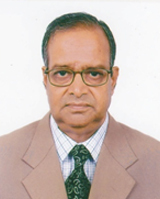 Prof. Dr. Abu Daud Hasan is the Chief Editor of the journal. By now we have already published eighteen regular issues.